Sippers Winemakers has been home to craft winemaking in Kamloops since 1997. We have a huge selection of wines, sourced from around the world. Not sure which one to choose? Let us help! We can customize our wines to your taste so that you get the perfect fit every time! 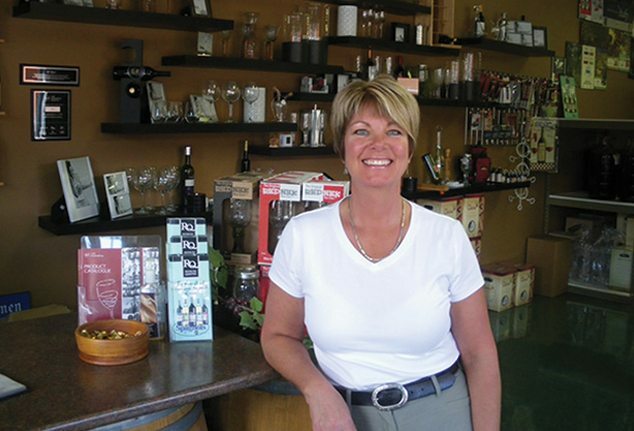 Sippers provides everything you need for wine making – either on premise or at home. All of our equipment is state-of-the-art and maintained to the highest standards to ensure your wine making experience at Sippers is flawless and fun. Enter as strangers, leave as friends!